Print Width: up to 4"
Feature Loaded for a variety of tasks. 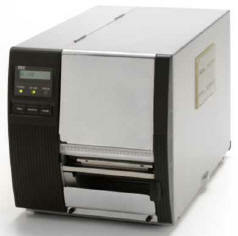 Features a near-edge printhead, 600 meter ribbon length, straight-through paper path and internal media handling. trade names or other property of their respective owners.